Teesside Autodrome, Middlesbrough in the north east of England hosts a number of race meetings and also driving experiences including supercars driving. Supercars available include top of the range models from the likes of Ferrari, Aston Martin and Lamborghini. On location, there is also the world's fastest karting circuit and a rally stage. Below you will find the list of supercar driving experiences and rally driving experiences available at Teesside Autodrome. You can book a 10-month gift voucher for any of the events below or book directly onto any available date. 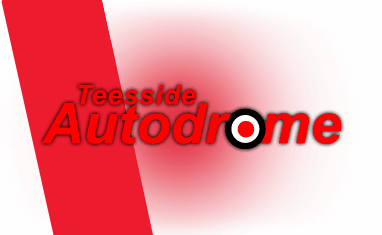 Find available dates for teesside autodrome driving experiences with our live calendar.